1).Made of Dupont nylon, Nanometer strengthen with high neat silicon-carbide. 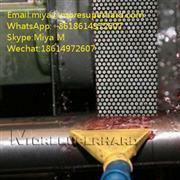 2).Used for auto grinding machine, hand grinding machine and floor polishing machine. 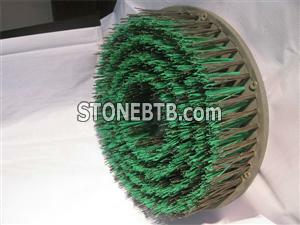 Company Name :XiaMen KaiTuo Stone ToolCo. 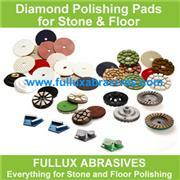 Ltd.
XiaMen KaiTuo Stone ToolCo. Ltd.